Chris Odlum Electrical ltd are a team of Skilled Electricians servicing Te Awamutu, Cambridge & Hamilton areas. We provide Domestic, light Commercial and Rural Electrical services. We are also certified heat pump installers . With over 20 Years’ experience in the industry, Chris Odlum has a wide knowledge base covering a range of services from everyday electrical household faults to complicated 3 phase machinery breakdowns. We do it all from installing a socket, fitting a heat pump, adding a security alarm and or security cameras, supplying & installing a PV Solar system, Cowshed break downs or fitting a wireless nano station to provide internet at your shed or workshop, and much more. Give us a call for all your electrical needs. The latest in good quality products that will last the distance. We are always in the know on the latest technology surrounded by the right people and right support on these products. See what we have been up too, ask a question or check out out latest offers. Chris Odlum Electrical Ltd work with you from the design concept right through to the finished product providing you with years of experience in lighting layouts, future proofing, security, high speed internet, and video/audio for your new home. Our team of master electricians provide quality advice on all electrical decisions through out your build process. Confused about LEDS, Click here for our simplified information about What, How, and Why to upgrade to LEDs. Contact us today for a free no obligation electrical quote on upgrading your existing lighting or installing new LED fittings. There is a lot of information out there around LEDS and it can be very confusing. Have a look at our LED page to simplify some of these terms and phrases and our suggested things to look out for when shopping for new fittings. Setting up a network hub is a great way to future proof your home and deliver faster internet to your devices. Having a central location for all your TV, phone and data wiring is not only much tidier but is easily accessible when upgrading or making changes to your devices. Installing a network switch in this hub is a nice way to network your devices around your home. Although these days nearly every new device has Wi-Fi ability it is always a more reliable connection when hard wired. Chris Odlum Electrical recommends hard wiring your TVs and Desktop devices for optimum speeds. This will mean no more buffering screens midway through a movie on Netflix or three cups of coffee while you wait for the family holiday photos to upload to dropbox. If you can minimize the devices running on Wi-Fi to only smart phones laptops and tablets, then you will have a much more robust network with high speed distributed much more evenly around your home. ​Chris Odlum Electrical is all about keeping up with the latest technology so you will always have the most up to date advice on any new electrical products available. Whether it be the latest gizmos for your new home, office or workshop we are in the know. We have an amazing support structure with all of our suppliers and are surrounded in professionals in the electrical trade who can provide additional advice and technical support. ​Come like our page on facebook. Check out our facebook page and see what we have been upto. We keep this page fresh with our latest projects and Special deals we are offering. Need some help with your electrical designs? 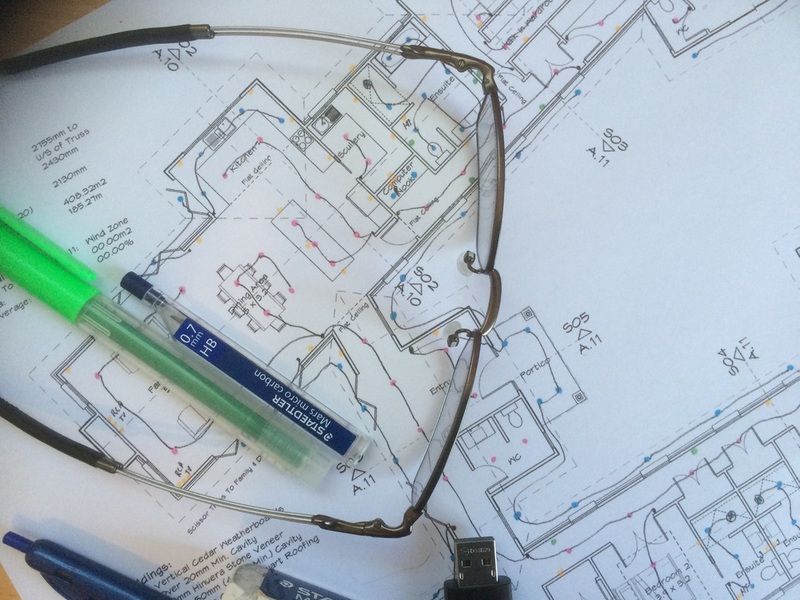 Need an electrical plan drawn up? We are happy to design your lighting and socket outlet lay-outs and go through the many options available. Including the many types of lights fittings, various switch gear brands, future proofing and suitability and cost effective solutions for your new home. 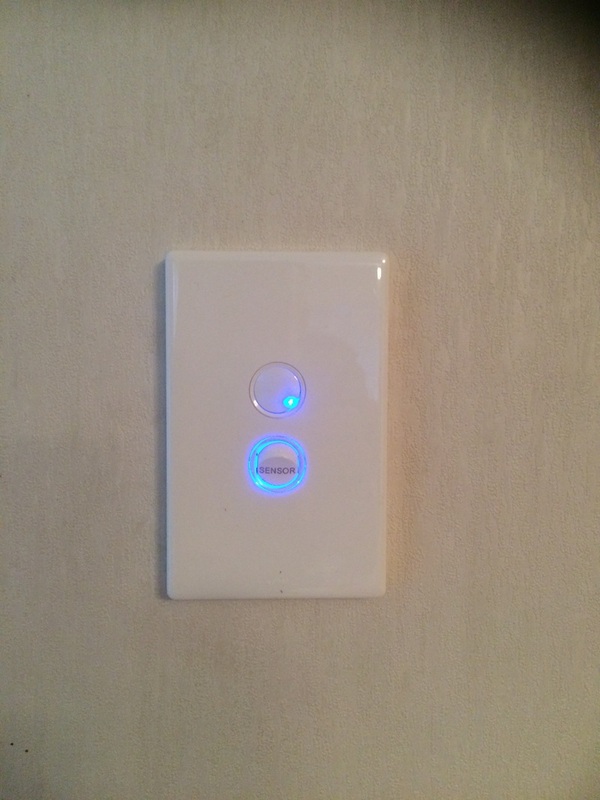 Dress up your home with some smarter looking switches. Blue LED indicators are extremely low power consumption and can dress up your living areas with a little style.